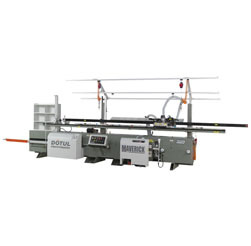 We are proud to represent Dotul Door Equipment. 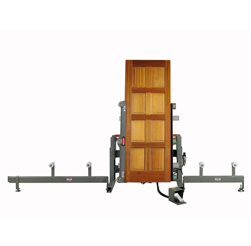 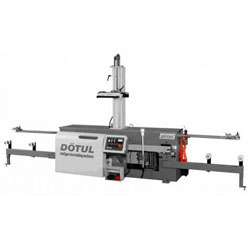 Dotul specialize in equipment for the Pre-Hung door industry. 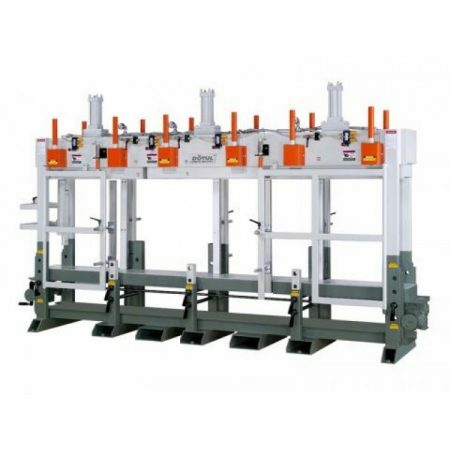 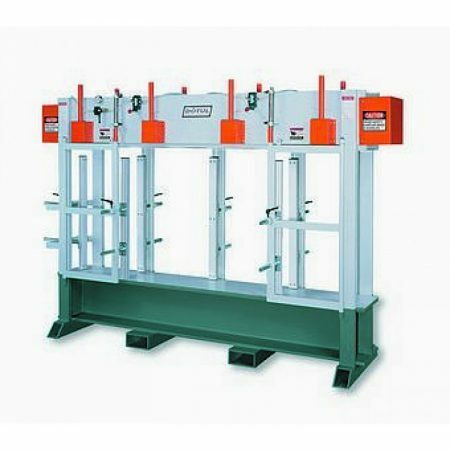 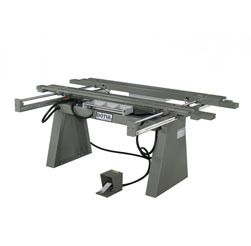 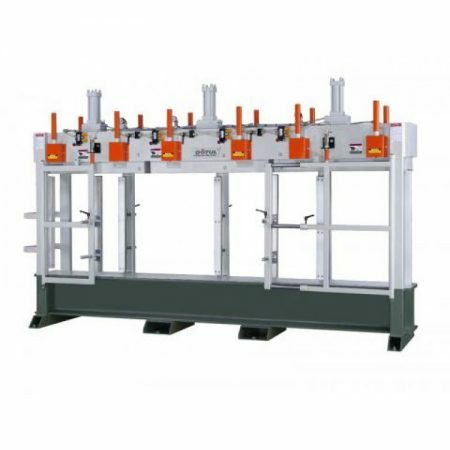 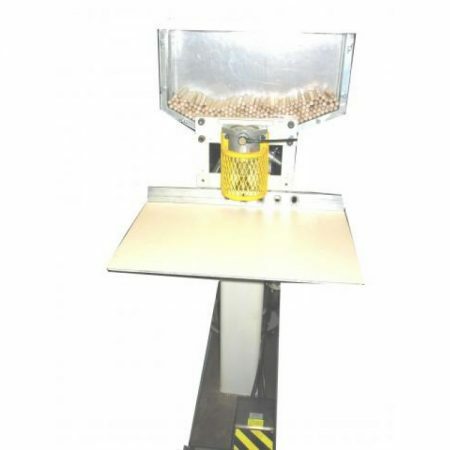 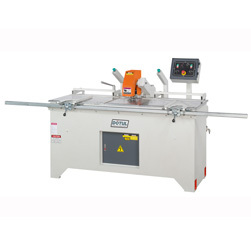 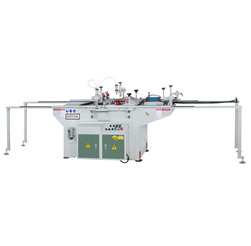 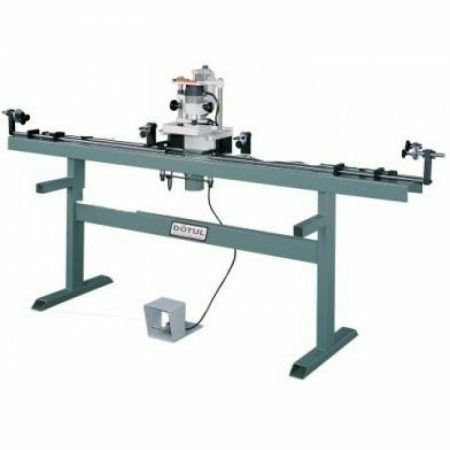 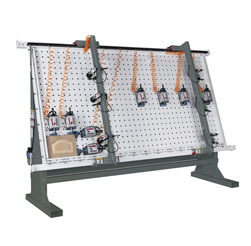 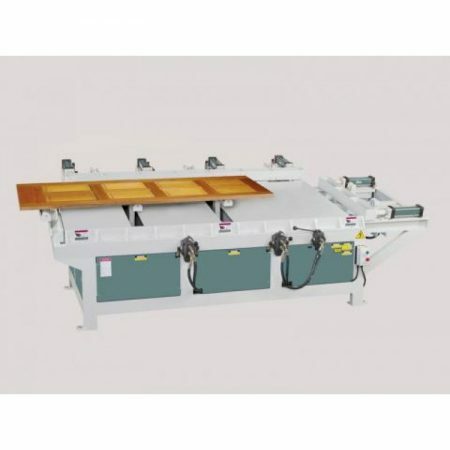 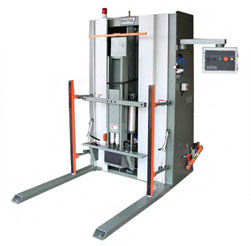 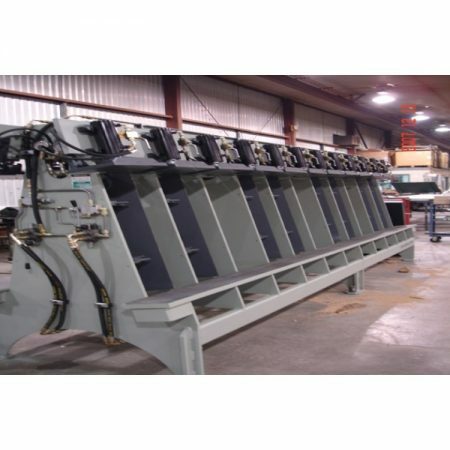 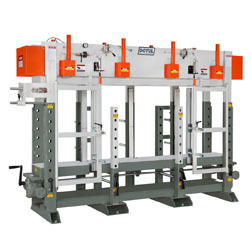 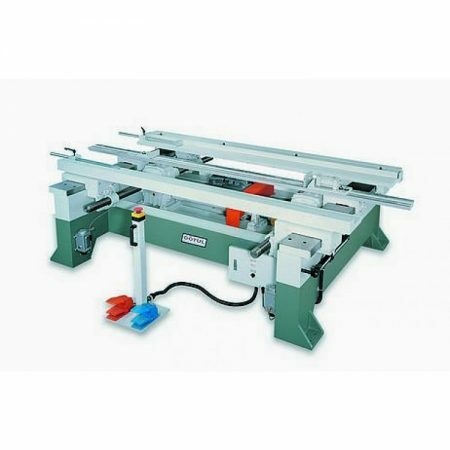 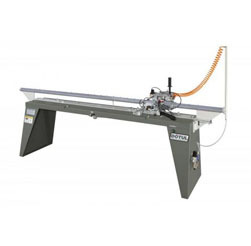 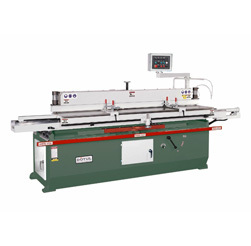 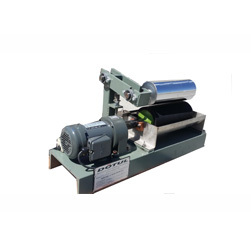 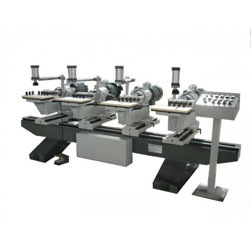 Products include: Prehung Door Machines, Strike Jamb Routers, Door Assembly Tables, and Door Handling Equipment.